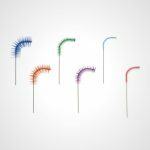 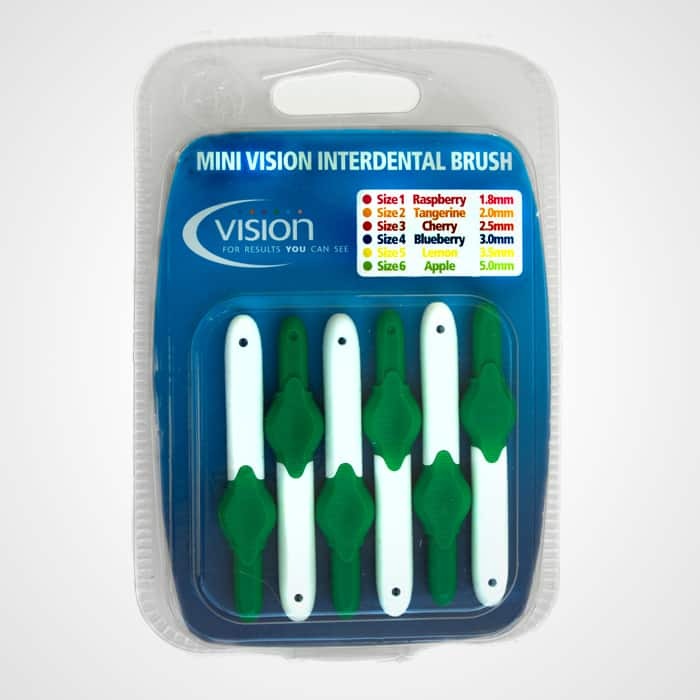 Size 6 – 5mm Apple Mini Vision Interdental Brush in packs of six. 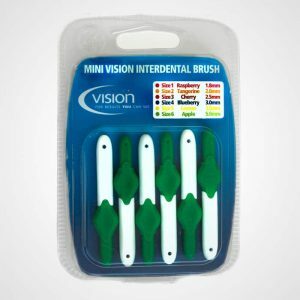 These can also be purchased in loose bags of 25 brushes. 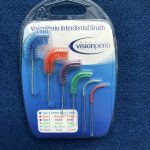 For more information please click on to Loose Mini Vision interdental brushes. 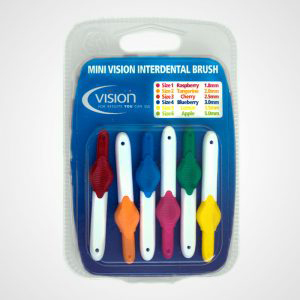 These brushes lasted so much longer than my usual brushes that I buy! 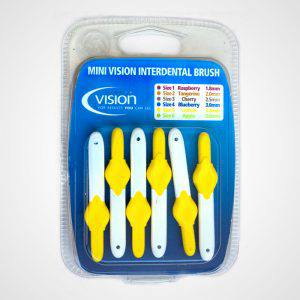 Also great for popping in my bag.